Happy Fox Day to all! Look below for pictures of all of the amazing Fox Day events on-campus, including free pizza, water slide, tattoo artist, and the afternoon picnic. 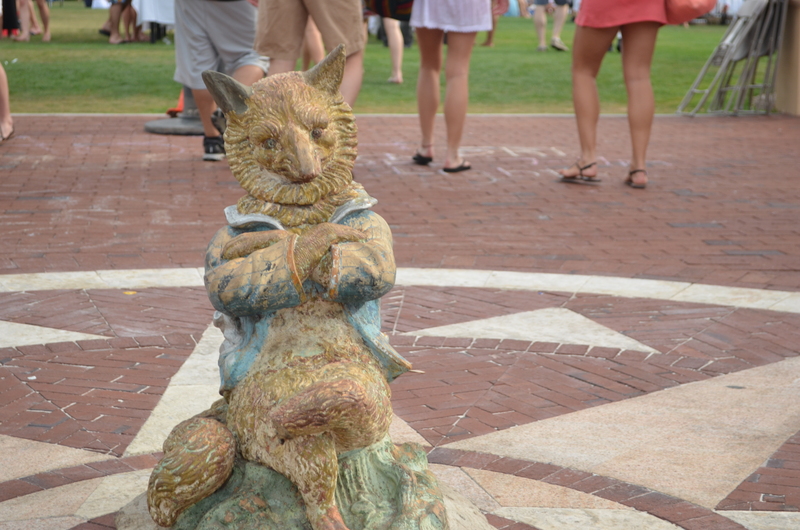 If you want to see your Fox Day pictures featured here, email them to submit@thesandspur.org.